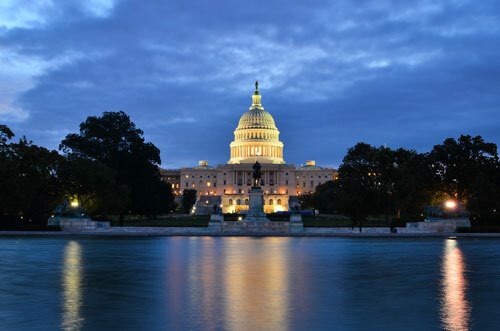 Alaco Consulting has been providing consulting and advisory services in the government contracting arena for over 25 years. We work with companies from startups to those having annual revenues of over $50 millions. 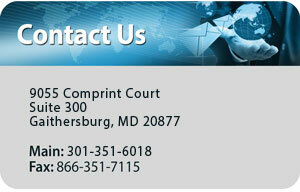 We assist clients, from proposal stage through the entire procurement process, to obtain GSA Schedule contract. Through our extensive network, we help clients to form teaming partners in the pursuit of government contracts.